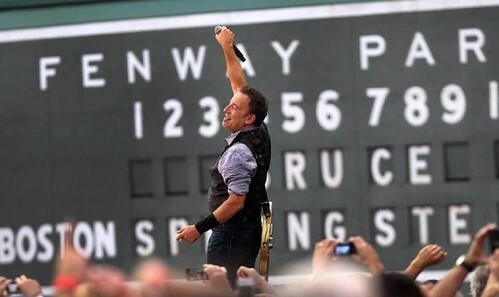 Bruce played the song 8 times, on tour, always in Massachusetts. First and last tour performance for Boston special "Dirty Water", in a medley with "Buffalo Gals" with Peter Wolf joining in. Bruce also played it as an instrumental snippet during "Light Of Day"
"Dirty Water" is a song by the American rock band The Standells, written by their producer Ed Cobb. The song is a mock paean to the city of Boston, Massachusetts and its then-famously polluted Boston Harbor and Charles River. (I love that dirty water) Have you heard about the Strangler?